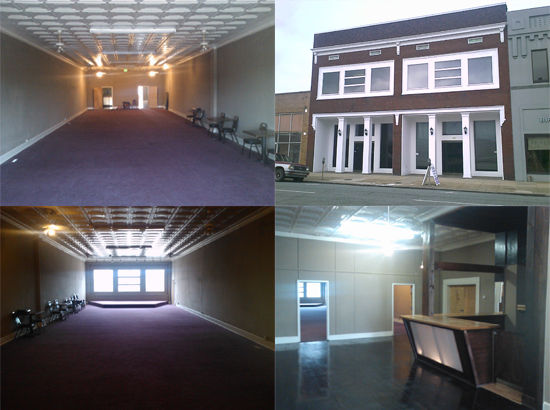 The Cinema Loft is Magic City Film’s 14,000 square-foot, multi-purpose entertainment facility. The Loft offers a theater screening room, event and seminar rooms, office space, concessions, bar facilities, and more. Need space for your special event? The Cinema Loft can host screenings for feature ﬁlms and television, entertainment seminars and forums, talent training including acting and modeling, receptions, location shooting, and casting. 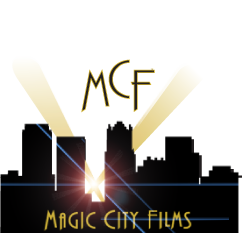 For more information, please email staff@magiccityﬁlms.com.